Marlon Howell, father of Demell Howell, one of the four men killed by police last Friday in Edinburgh 500. MARLON Howell acknowledges his son Demell’s criminal record, but believes he could have been alive today if the police had used different tactics. His son was one of four people killed during a confrontation with police at Edinburgh 500, Chaguanas, last Friday. 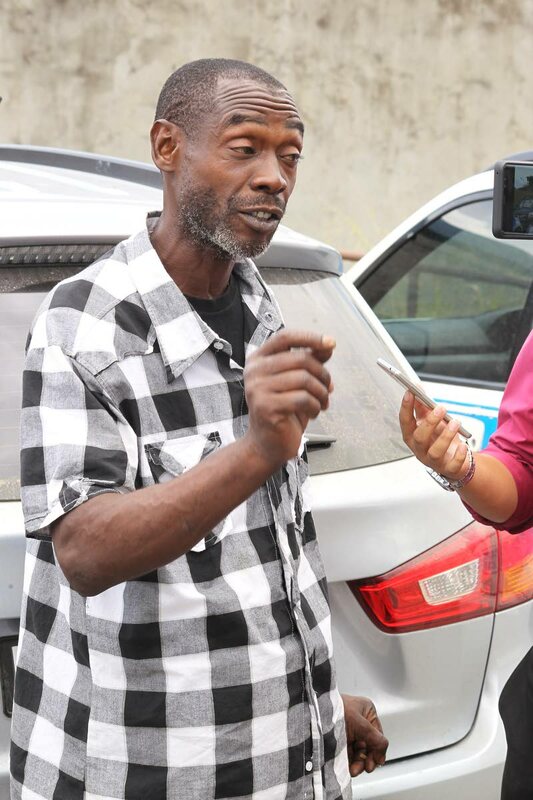 Speaking with Newsday at the Forensic Science Centre, St James, yesterday, the elder Howell admitted Demell Howell had been arrested and charged in the past for possession of a gun, but believes police specifically targeted him over another issue concerning money owed to another man. Asked about his son’s alleged affiliation to a gang in Maloney, Howell said everyone was innocent until proven guilty. Reply to "Father protests son’s killing by police"